While a lot of people prefer to go to the gym because it’s easier for them, others are considering working out in their home. 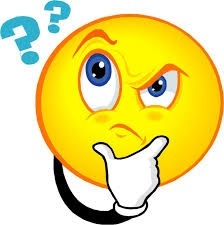 A lot of people are saying that it’s much better to have your own gym at home because you get to work at your own pace and you also have the control on what type of exercises are you supposed to do. Building a home gym is not as hard as anyone thinks, in fact, it is actually one of the most practical ways to get into your fitness life. 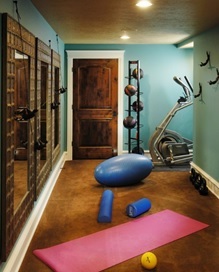 It is necessary to have a room for your gym. You can’t just buy some equipment and put them anywhere in your home. 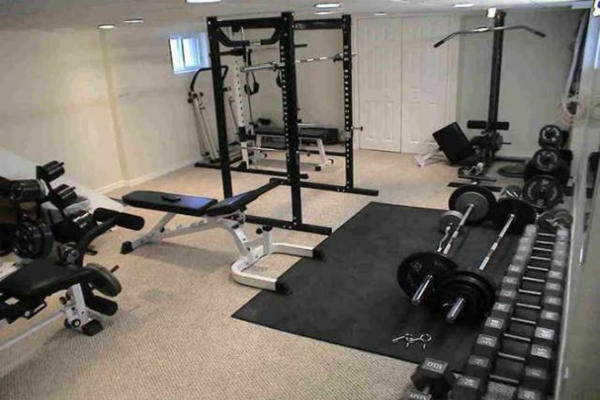 You need to have a designated gym room so that you will be able to work out properly and you will also feel like you are really in a gym even if you only made it on your own. 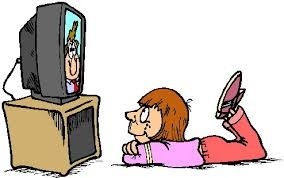 You need to veer away from anything that could distract you while working out. You have to be able to remove the gadgets or anything that could get your attention from working out. It is important that you discipline yourself in order for you to succeed. 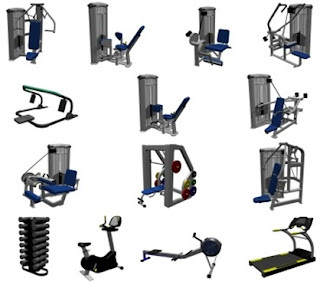 You have to buy quality gym equipment in order for you to be able to maximize everything. You can’t just buy equipment without checking its quality. You also have to take note that you should only buy to trusted sellers. Buying brand new items is highly recommended. Only buy the ones that you truly need. 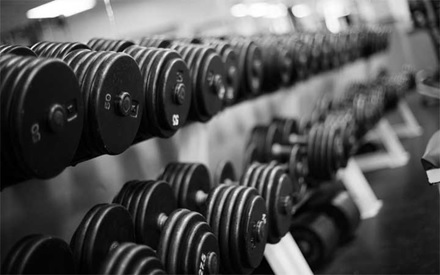 You need to buy weights in order to build your muscle. In addition to that, when you are building muscles, you are also burning fats so weights are not something to be scared of. It is one of the most common gym equipment that could help you achieve your goals. After checking everything out, ask yourself: will I benefit from this home gym? If your answer is yes, you should definitely push through with the gym!